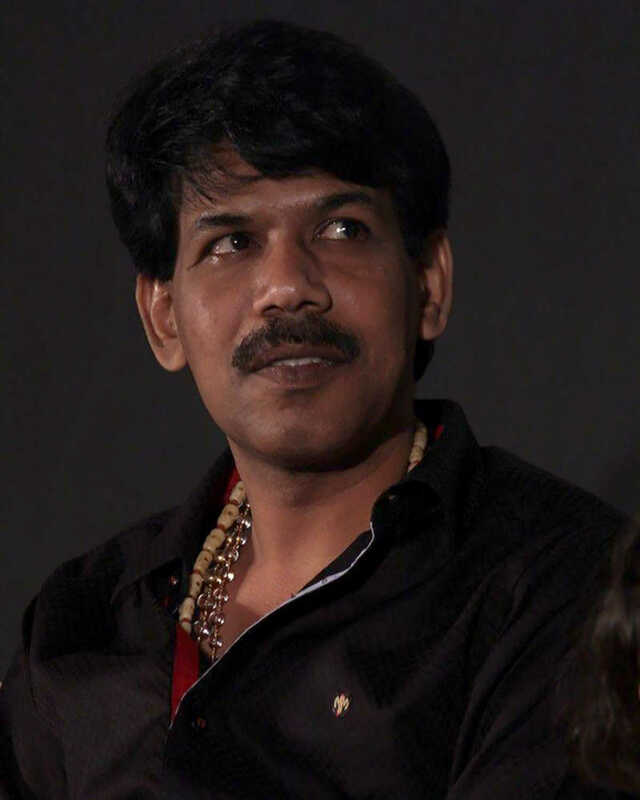 Bala is known for Naachiyaar(2018)	,Thaarai Thappattai(2016) and Chandi Veeran(2015). Do you look like Bala? The makers of the film, E4 Entertainment, released a statement suggesting they were 'not at all happy' with the final version created by 8 Studios. Director-producer Bala’s B Studios, in a tweet, also informed that Dr P Kalidas’s Madhumathi Films has acquired the film’s theatrical rights for Tamil Nadu. I declare that I wish to represent "Bala"